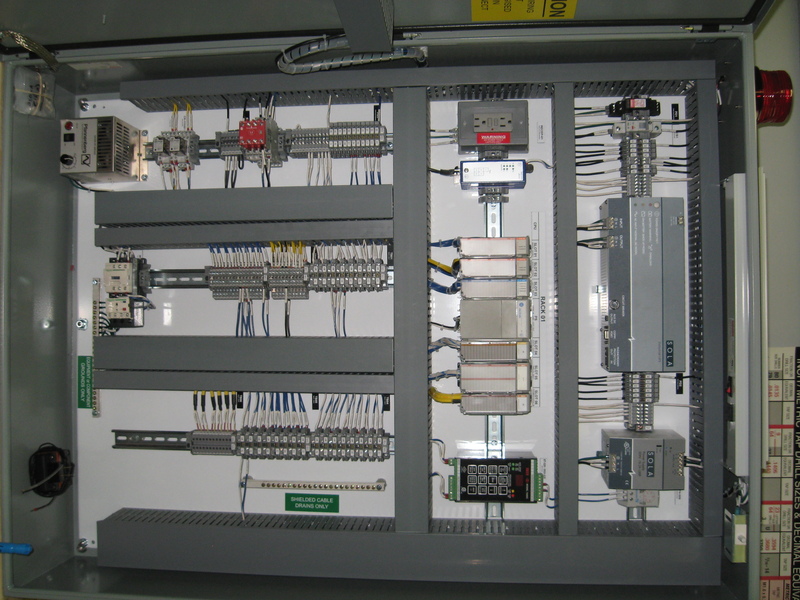 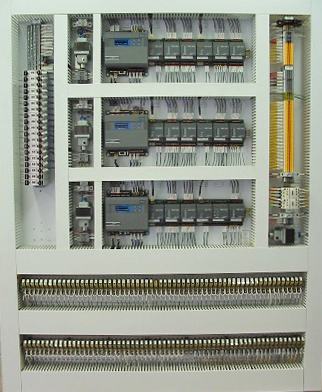 PanelCraft, a division of Integrated Automation, Inc., is a UL508A custom control panel fabricator. 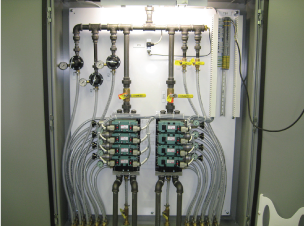 We design and assemble Pneumatic, Electrical, and some hydraulic systems. 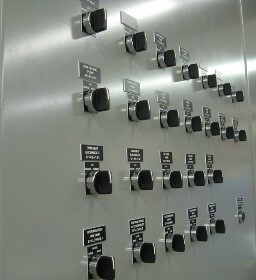 Please visit our website at www.panelcraftinc.com for more details and pictures of our capabilities.